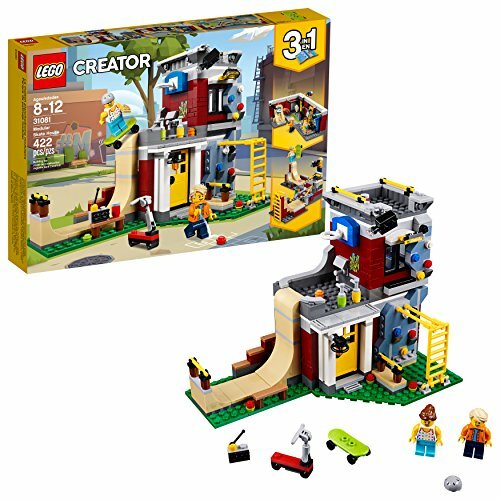 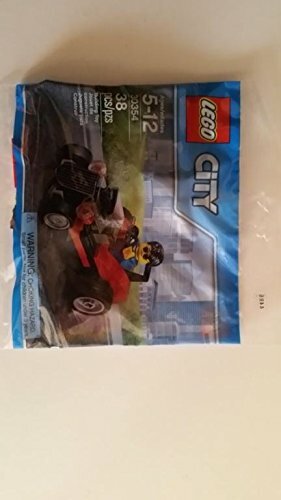 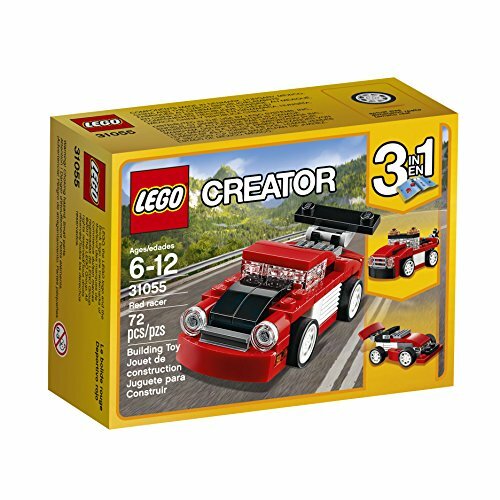 Brick Badger: Cheap Lego Deals. 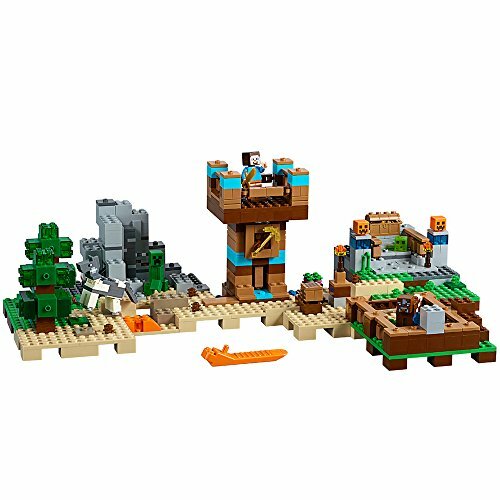 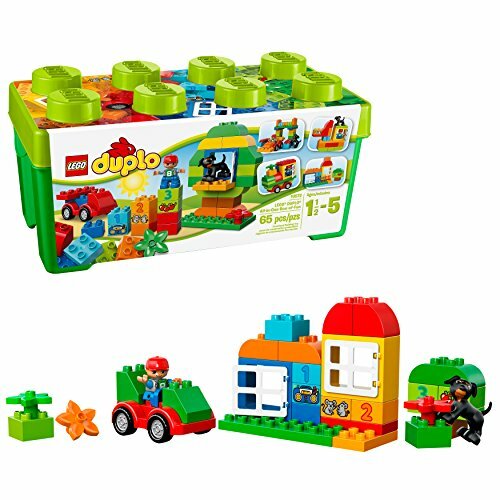 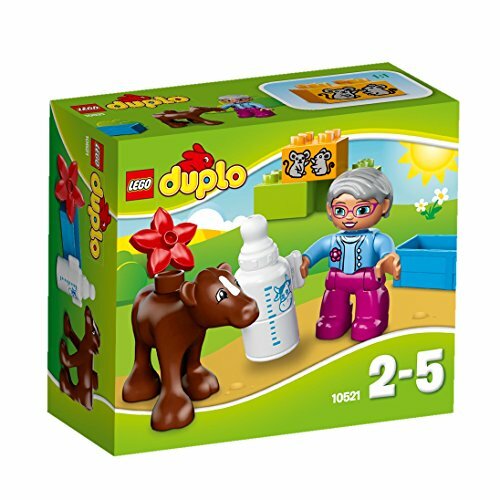 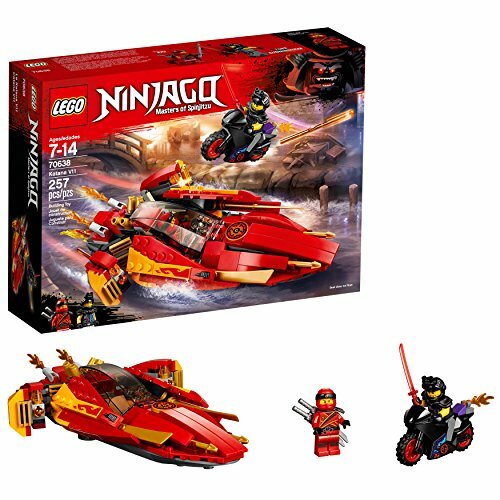 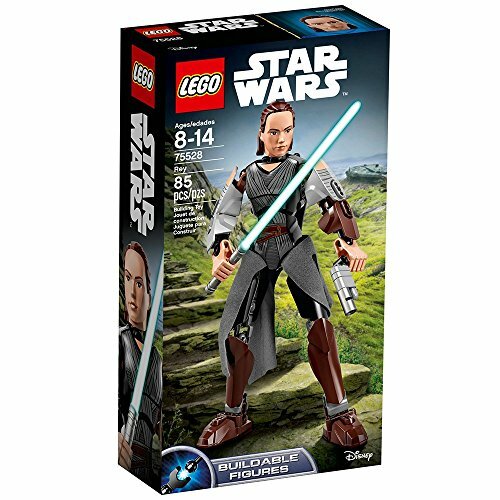 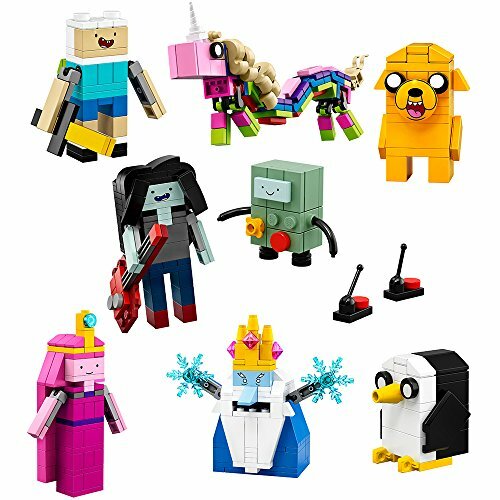 Up to 50% off New Lego. 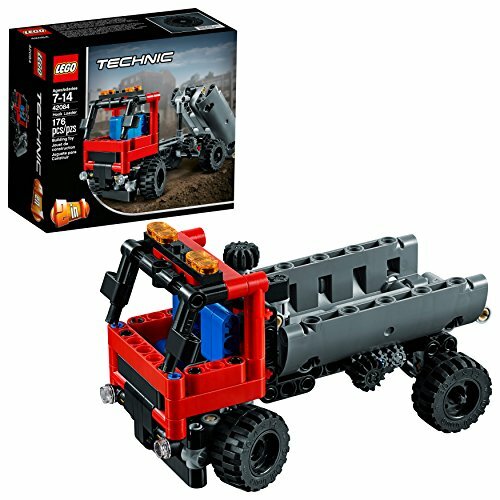 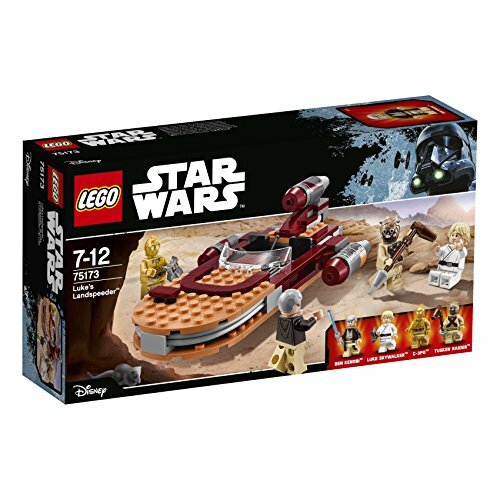 Bargain Lego Star Wars, Chima, Lego Friends, Technic and more.